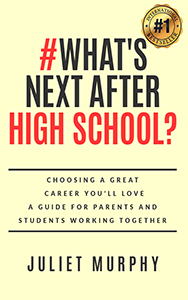 #What’s Next After High School guides parents and their high school students in partnering together to choose the right career so they'll love the work they do and live the life they desire. Choosing the right career from the start saves time, money and frustration and helps to fast track your career. 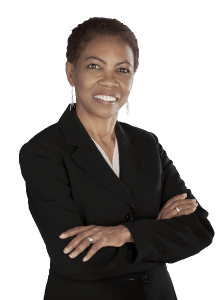 As a career coach, Murphy has seen young adults in her practice who went to college without knowing what they would be doing with the degree that they just earned. What should be such a joyous occasion, upon graduation they are usually, stressed, frustrated and at a loss for what to do next. This is a problem for not only the young adult but also their parents who are worried things are not turning out as they had hoped for their child. 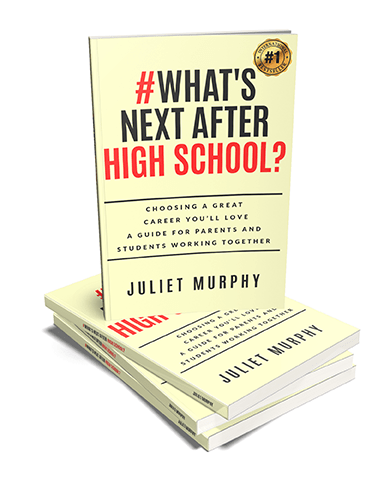 Through her T.R.U.S.T.™ system, Murphy provides parents and their sons and daughters with a means to partner as a team in having the “what’s next” conversation in an engaging and purposeful manner with everyone being heard. This model helps to create an open environment for discussion without judgment. T.R.U.S.T.™ enables parents and students to not only engage in healthy career and life planning discussions but it also results in a closer bond between parents and their young adult. 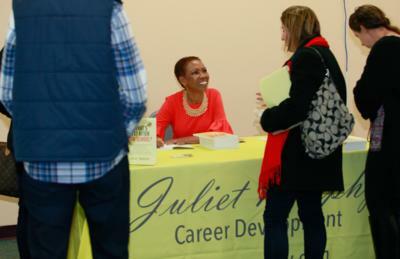 The book provides step by step details on determining whether or not a career is the right fit.The advice in this book can save students from starting their careers on the wrong foot based on the incomplete or wrong information.It’s much easier to begin this journey on the right path than to change course midway. As a career coach, I’ve seen it both ways. The career trajectory of an individual starting off doing something that feels right and natural for them and something they're excited about is much more rewarding and productive than someone who is unsure why they’re doing what they’re doing and feel a void in their work.